Standard Chartered Plc's Korean unit, former Korea First(Je-il) Bank, closes today 43 branches out of a total 392 in the country as one of the worst labor dispute in the nation in more than five years enters into its third week. According to media reports, the bank's half of 6,500 employee staged a walkout from June 27 to protest against a proposed incentive-based compensation plan. The management of the bank will continue talks with the workers union for compromise and will try to minimize inconvenience for customers, it said. “The differences between the company and us aren't narrowing," union spokesman said, quoted by Bloomberg news. 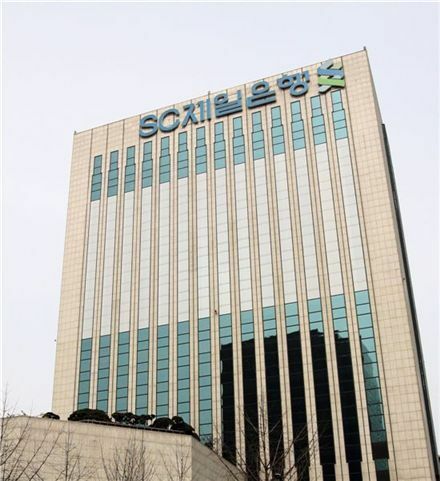 Standard Chartered entered South Korea to attract more borrowers in the county in 2005 after buying Korea First bank. South Korea' unit accounted for 11% of the total bank revenue of $16 billion last year. This is not the first time major dispute involving foreign bank entering Sout Korea. In 2005, Citigroup, which bought Hanmi Bank, closed about a third of its 253 branches amid labor dispute increasing.